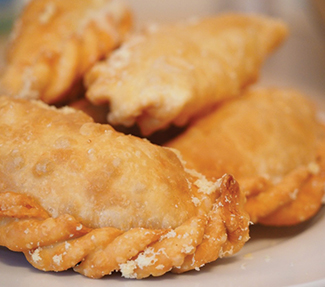 Enjoy fresh hot Empanadas & Latin Sandwiches or Ham Croquettes & Tequeños de Queso! 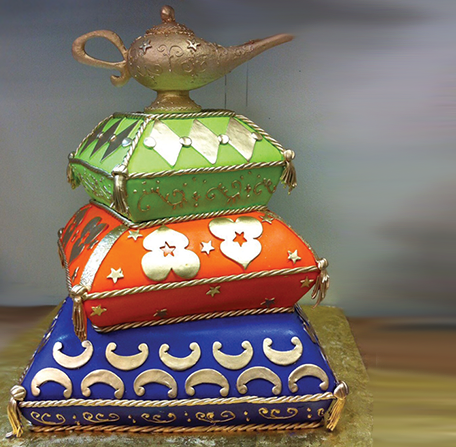 Bakery Makel’s original crafted cakes are made from the finest ingredients. 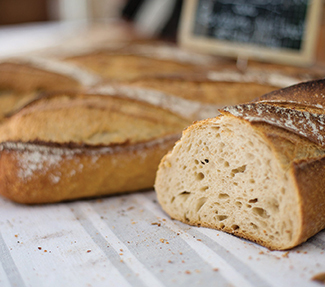 At Bakery Makel, we strive to provide fresh products daily and made from scratch. We love to hear our customers’ requests and interpret them in our goodies. 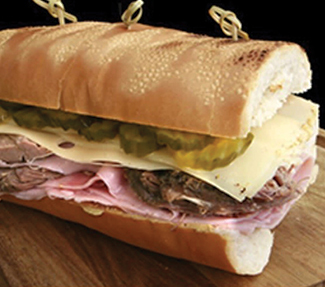 Our biggest goal is for our wonderful clients to leave with a smile on their face and make their taste buds happy. 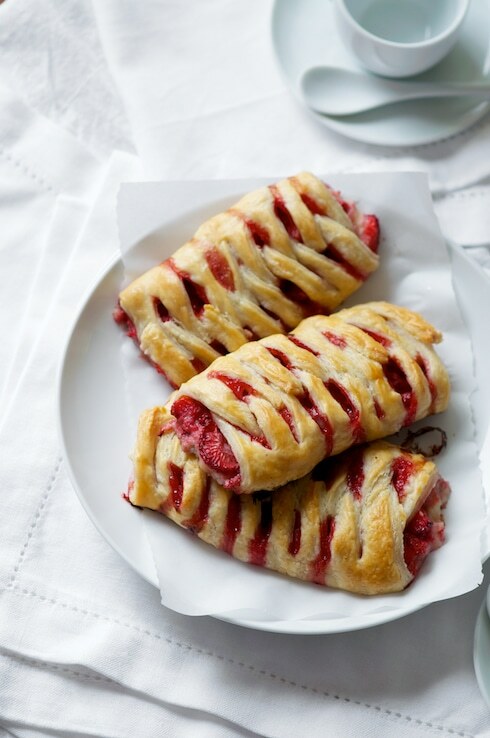 There’s a variety of many delicious pastries and desserts from Latin America and Europe. 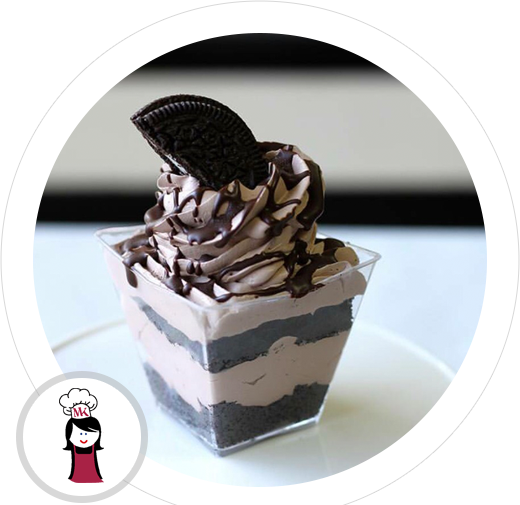 We specialize in pastries, desserts, breads and cakes. 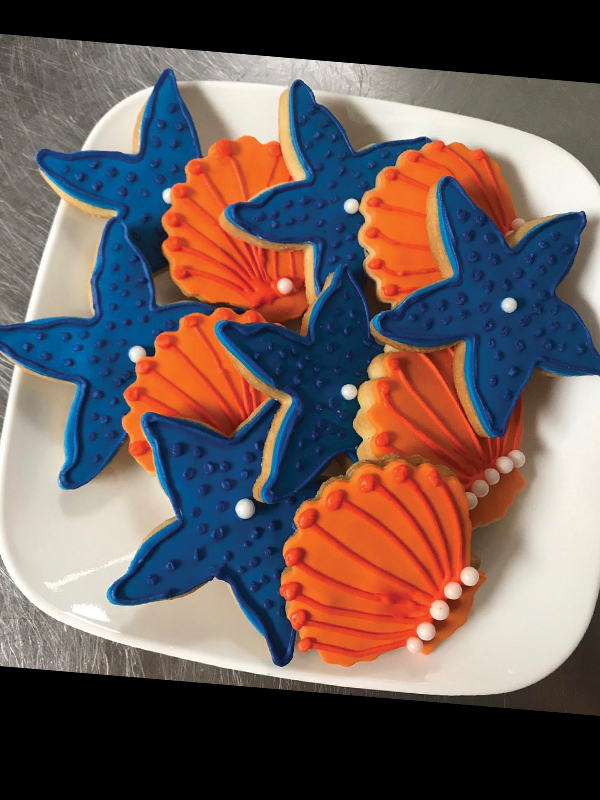 As a Latin Bakery we pride ourselves on the unique flavors and designs that add to your celebration. Ordering a cake for a special occasion requires some care and details. We want your cake to be everything you hoped for, so we encourage you to come into the shop and discuss the options, explore our portfolio of prior cake designs, and select from the flavors and layers we offer. 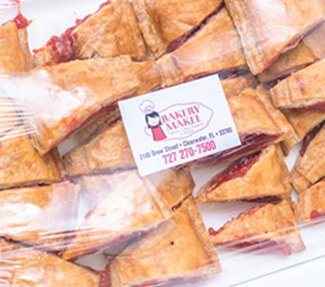 Bakery Makel’s cakes are made from the finest ingredients: sweet butter, fresh eggs, pure vanilla,rich chocolate, the best imported flavors, and the freshest fruits. 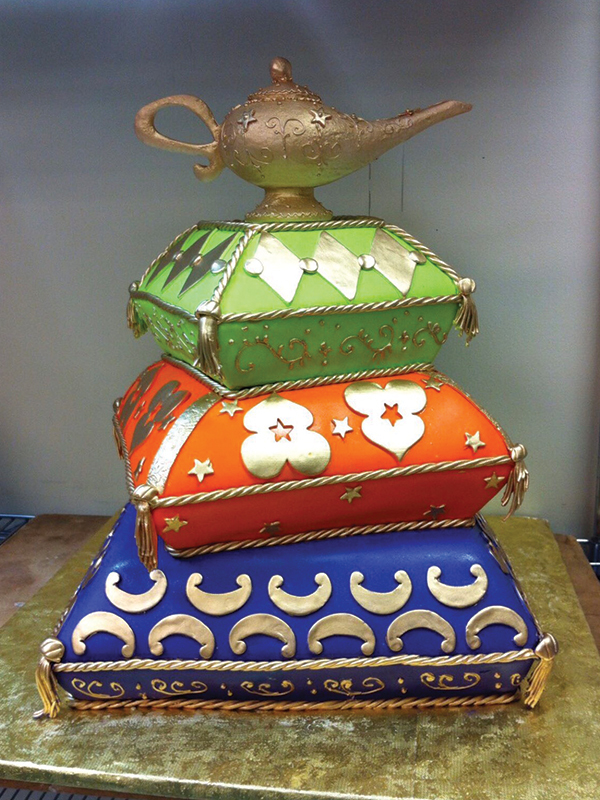 Keep in mind that your special cake needs care on the way out the door. If you need help having it delivered to an event, or it is needed for a different day and must stay frozen, please be sure to share this with us. We would love to help. All orders require a 50% deposit. We know you want your event to be special. 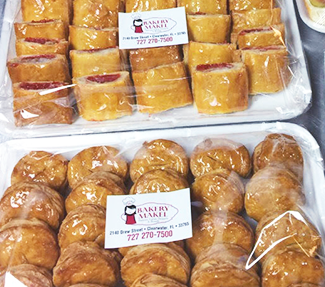 As a Latin Bakery, our fabulous and convenient party platters offer savory pastries and nibbles to keep people talking. 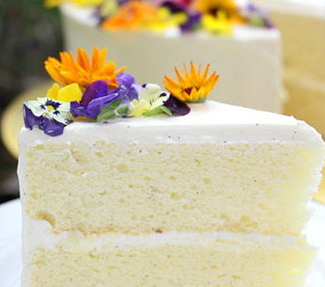 Pair our dishes with a specialty cake and your event will make everyone’s belly smile. 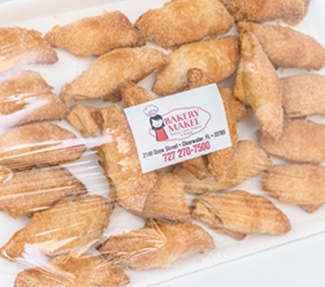 Please place your order 3-7 days in advance by calling Bakery Makel. All orders require a 50% deposit. 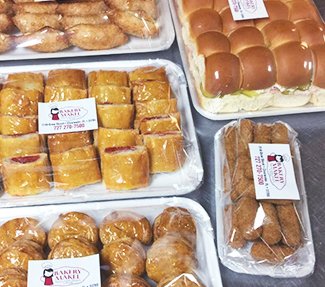 We want to make sure we have everything fresh and prepared for your event. For a printable menu, click here. 3 visits in a week and a half. Glad its close to home. 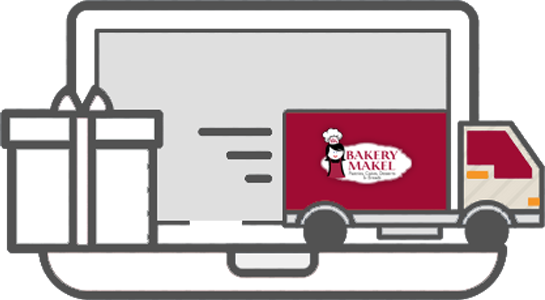 Join our emailing list to stay up to date on Bakery Makel adventures! We want you to be satisfied with your experience.